Listen to Garden Club President Dan Williamson describe the upcoming event on Cosy FM radio. 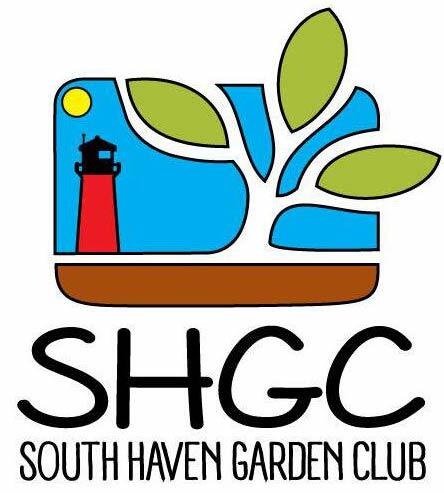 On July 14, 2018 the SHGC will hold its 21st Annual Garden Walk. This festive event features five area gardens that kindly open up their private landscapes for ticket holders to stroll through and view. The Bailey Museum is generally the hub for the activities, from ticket buying, refreshments and our popular Boutique Sale. This sale includes garden crafts items, vintage items, botanical personal care products, plus annual and perennial plants. Please join us for this great event that benefits local educational efforts and college scholarships. And don’t forget to tell your friends, neighbors and coworkers about this wonderful event. See you there! Please join us for this great event that benefits local educational efforts and college scholarships. Was held on August 14, 2017 at Blue Horizon Nursery. Hostesses Debbie Owens & Barb Bruce did a great job. View some photos of the event below (click on one for slideshow).